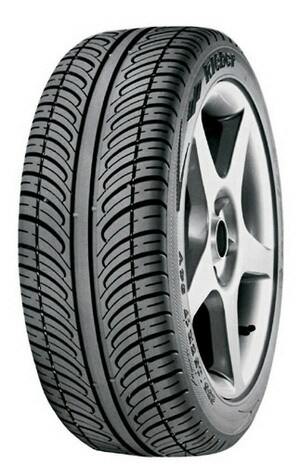 2010 marked a 100 years of business for French tyre manufacturer Kleber tyres. 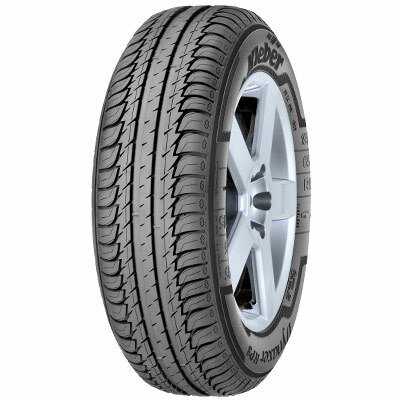 Kleber has throughout it's history been a strong market leader and pioner, in 1951 becoming the first tyre manufacturer to incorporate an inner tube. The company's ethos surrounds three core values which they attribute to having helped it grow to the brand it is today: Reliability, Safety and proximity. Kleber's reliability and status as a leading brand in the tyre industry has been cemented with the number of manufcaturers using Kleber tyres as OEM (Original Equipment.) Kleber tyres are used as OEM on some of the biggest manufacturers vehicles including VW, Peugeot, Renault and Opel (Vauxhall). 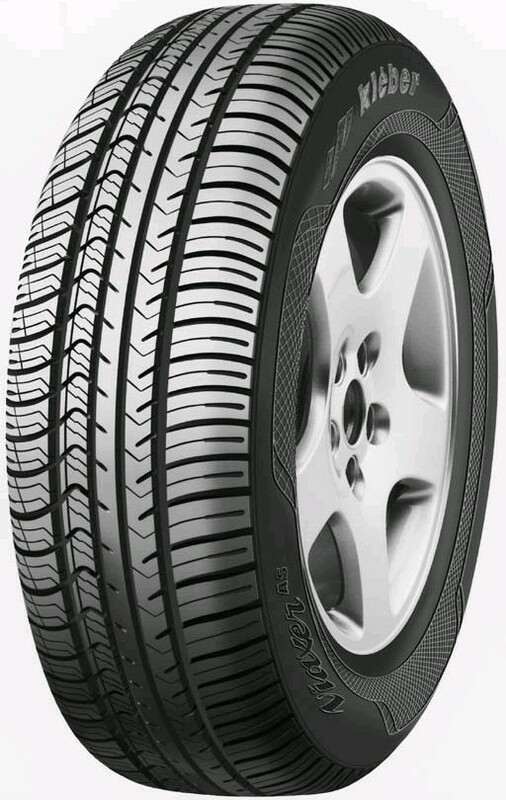 Kleber produces a range of summer and all weather tyres and in 2003 created it's Protectis tyre which worked in a similar way to Michelins run flat system in that no loss of pressure is experienced when faced with a puncture. 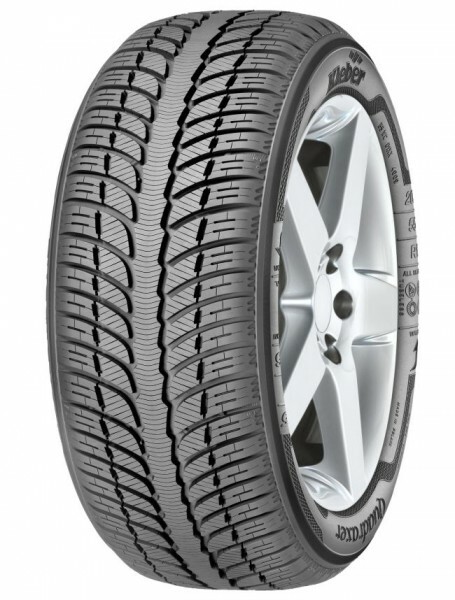 Kleber tyres most recent innovation came with the introduction of their new water draining system through the tread patterned tyres, the Dynaxer DR.
With an incredibly long lifespan, Kleber Dynaxer HP3 tyres offer a fantastic level of water dispersion and resistance to aquaplaning. This means you can be confident you’ll always be in control of your vehicle no matter what the conditions. 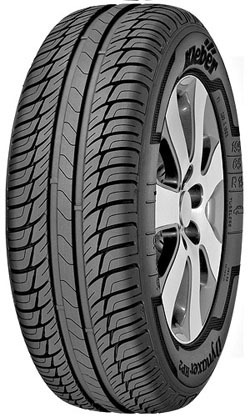 With excellent performances in dry weather too, you can fit these tyres and not worry about them wearing out in dry conditions. 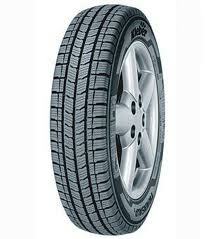 Dynaxer HP3 tyres are a great choice for dry, wet and tricky conditions are great value. Dealing with tricky conditions that often come with winter can be difficult but using the right tyres can make every journey easier and safer for you, your passengers and other drivers. 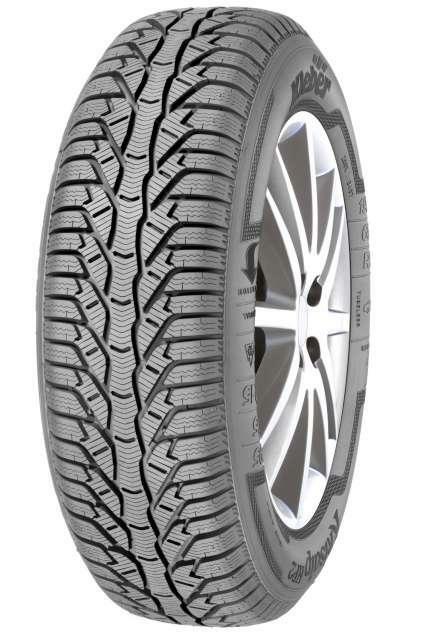 Kleber Krisalp HP2 are great winter tyres that produce better results at lower temperatures than their summer counterparts. 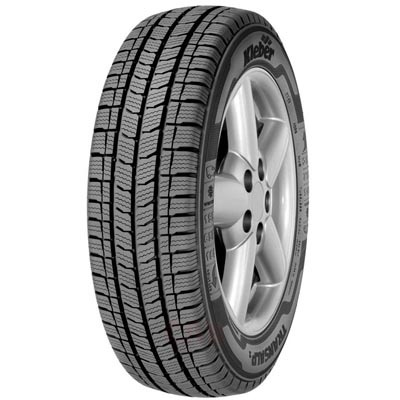 Dealing with wet, dry, icy and snowy conditions is much easier for Krisalp HP2 tyres than other tyres so they are the natural choice.